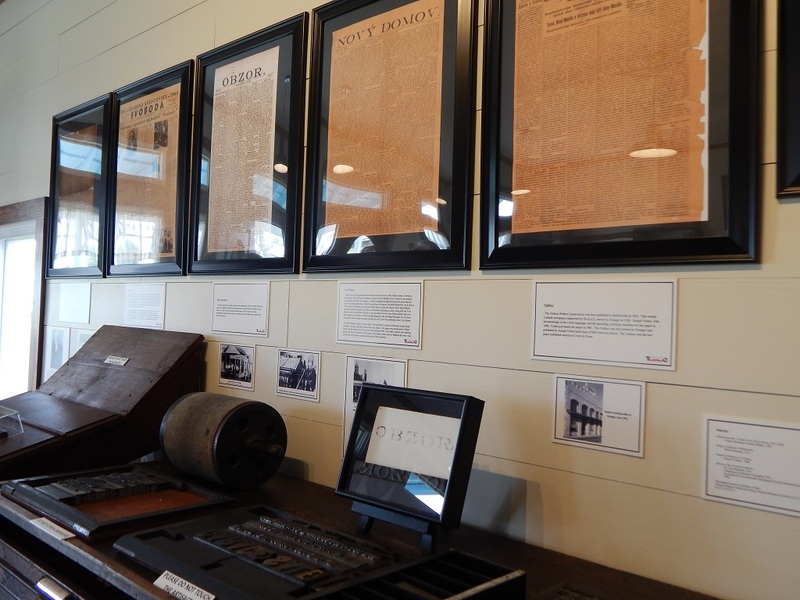 Several historical newspapers are now on display in La Grange, following the opening of the Czech Newspaper Museum Saturday. 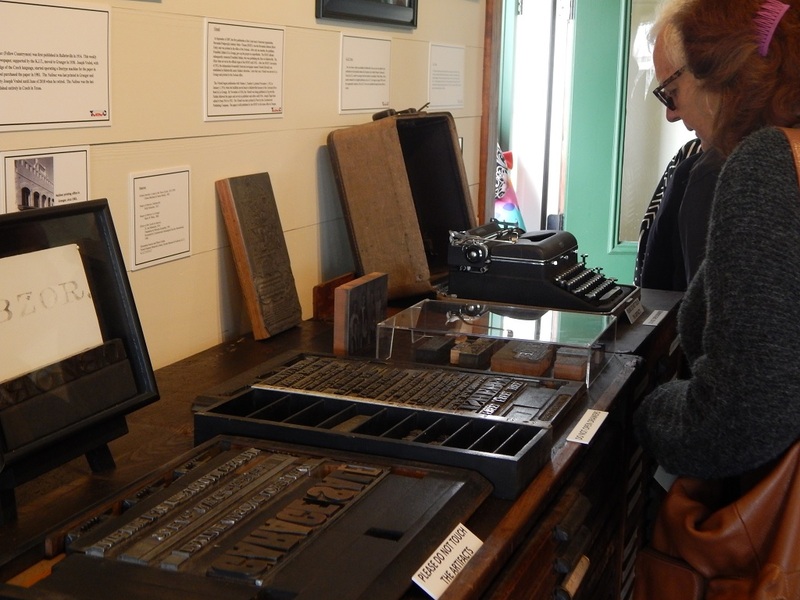 The Texas Czech Heritage and Cultural Center in La Grange held a dedication ceremony Saturday afternoon for the newspaper museum, which replicates an early print shop. The museum includes a printing press, gas engine, and other equipment used to print those newspapers. Museum contributor Gary McKee gave the early history of numerous Czech newspapers in the area spanning back into the 1800’s. Some of those newspapers included the Texan & Slovan, first published in La Grange in 1879; the Bratrské Listy, or “Brethren Journal”, first published in Brenham in 1902; and the Našinec, meaning “Fellow Countrymen”, established in 1914 in Hallettsville. Gary McKee (left) stands by an operating printing press. 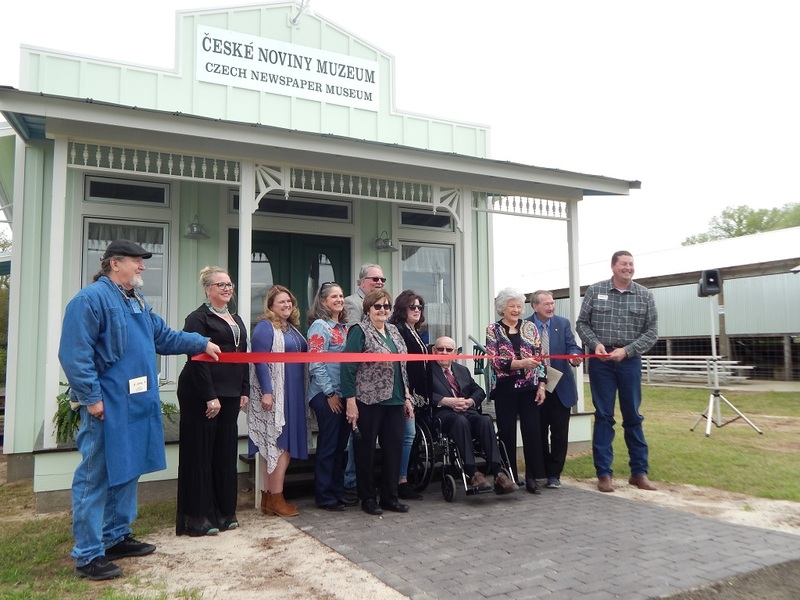 Czech Heritage and Cultural Center President Retta Chandler thanked everyone that made the museum possible, including the builder Minarcik Construction, as well as numerous funding and equipment donors. She said the museum will “tell the story of the Czech people and how they got started, so they will not be forgotten”. 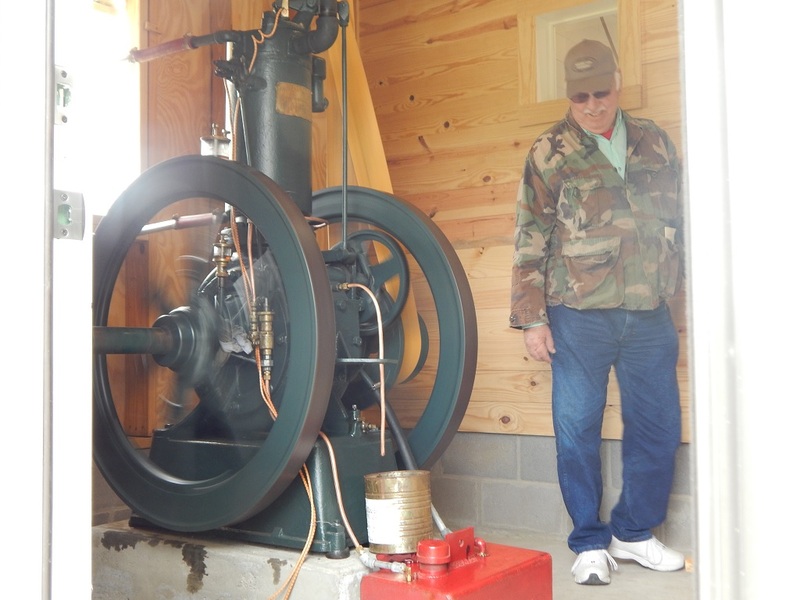 An onlooker watches the gas engine that powers the printing press. 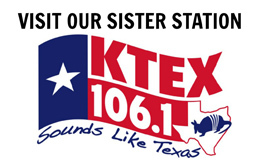 To learn more about the museum, visit www.czechtexas.org. Written by: Josh Blaschke on March 18, 2019. 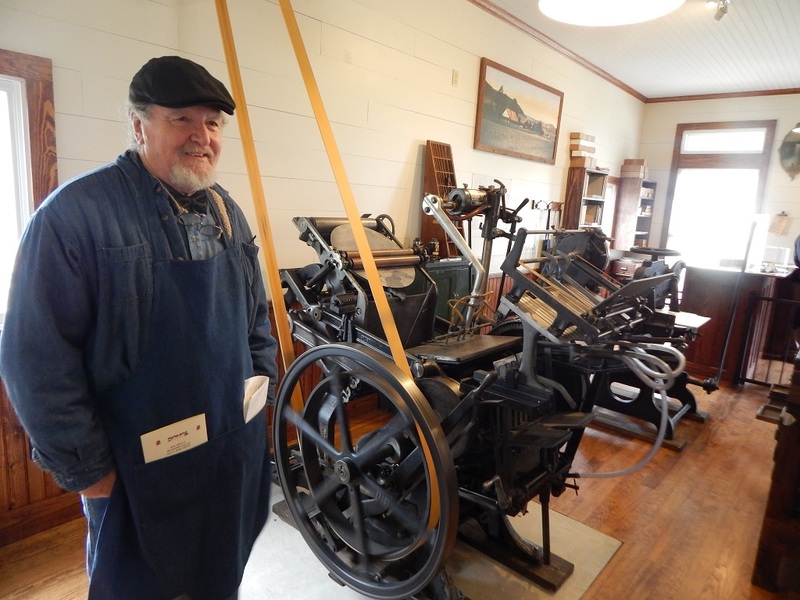 Wonderful story about the printing press that our cousin, John Kuba, donated for your museum. We have an awesome Czech museum here in Cedar Rapids too….the Nat’l Czech & Slovak Museum & Library. 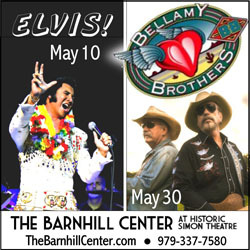 You gotta see it if you ever come to Iowa! !